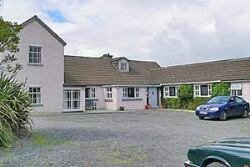 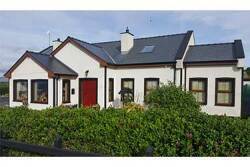 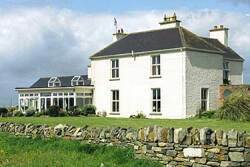 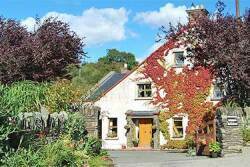 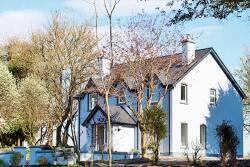 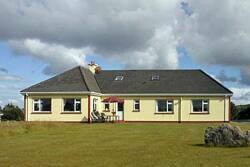 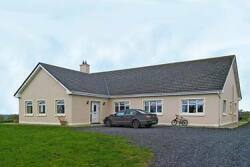 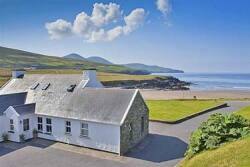 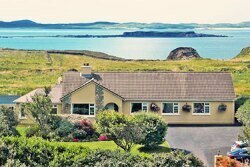 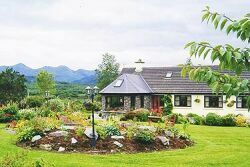 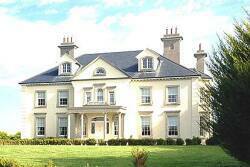 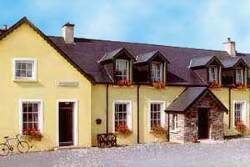 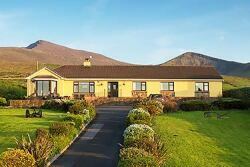 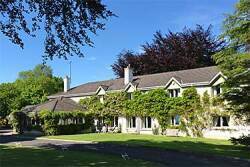 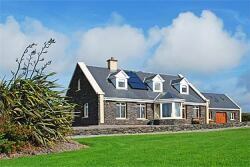 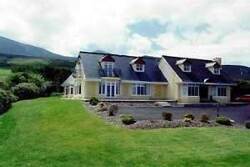 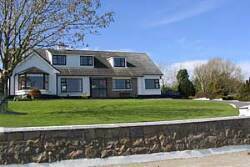 One thing that Ireland has are B&Bs that are off the beaten track. 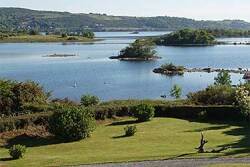 Many of these are in quiet locations away from the cities, in scenic areas or near an ancient or historical site. 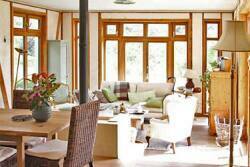 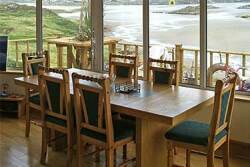 If you want to "get away from it all", stay in one of our Hidden Retreats.